Use of borax for killing cockroaches is quite famous. But, is it really effective? 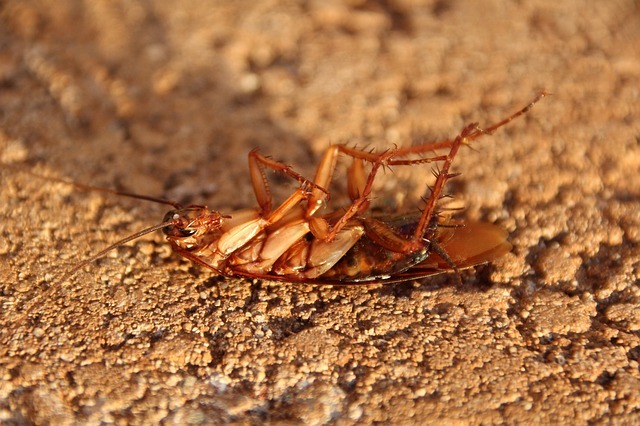 Can you use borax for roach control at your home? If yes, then how to use it, let’s find out. Yes, borax is an effective cockroach killer. The U.S. National Library of Medicine also confirms that borax and boric acid can be used as a roach control method. Even, borax tablets are quite popular on online stores as roach killers. Even, some professional pest control companies also use borax as a pesticide. 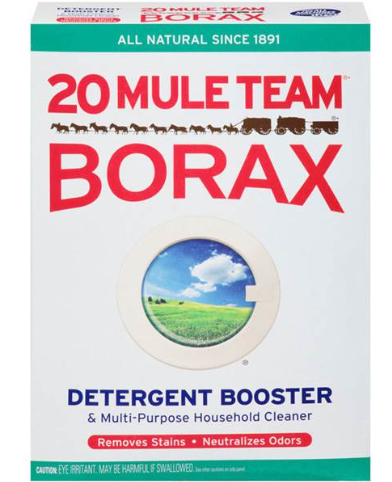 Can You Use 20 Mule Team Borax Roach Killing? Yes, you can definitely kill cockroaches with 20 Mule Team Borax. Not only roaches, but borax can also kill many other pests in your home. So, whether you’re using 20 Mule Team Borax or any other brand’s, you’re good to kill some roaches. There are two methods that you can use, and it depends on you which one works at your home. 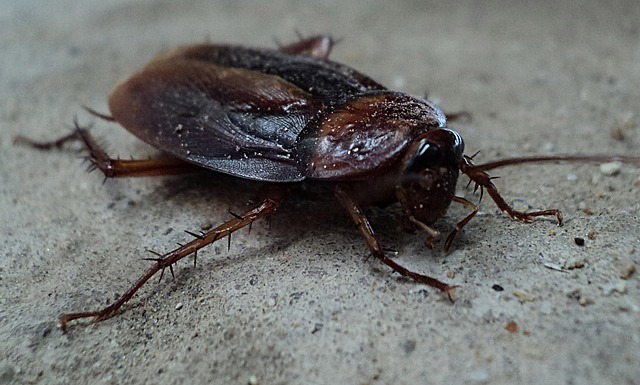 But, before moving these methods, it’s important for you to know the common hiding places of roaches because you want to use the borax somewhere their hiding areas. It is a very common way to use 20 Mule Team Borax for killing roaches in your house. You just have to find the roaches and their potential hiding places where roaches lay their eggs. Then spread borax around those places. When they will walk through the borax, it will stick on their feet. And, we hope that they will eventually eat it, and they will die. But, this method is not quick; we have to hope that it’ll work. Use something that attracts roaches. You can use some sweet organic things like cornstarch or sugar, as these are tested things that attract cockroaches. Now, prepare a mixture by mixing sugar or cornstarch with borax. The sweet organic thing in the solution will work as an attractive substance for roaches. By combining these two, we have created strong cockroach killer bait, that will attract roaches, and when they will eat it, they will die. Just like before, apply the mixture, where you suspect their activity. The common places where you can place the mixture are near drainage pipes, sink, kitchen, bathroom, store, toilets etc. To kill baby roaches, it is important to place the bait near the dark corners as they don’t come outside. Purdue University also shared similar methods for eliminating roaches by using borax. Can You Get Rid of Roaches with Borax? Yes, you can eliminate cockroach infestation with borax. You just have to use it carefully and accurately, because if it is not used as described, it’ll not get inside the system of these pests, and they’ll not die. So, there is no doubt about the working of borax, but make sure you follow all the steps and use it near the roach infestation. Borax is not completely safe to use in your house. As Medical News Today said in their article that many people just assume that it is a naturally occurring substance, and therefore it’s safe. It has some risks, and that includes irritation in eyes, skin, and the respiratory system. Exposure to borax can also lead to digestive problems, kidney failure, infertility, shock, or even death. According to the Children’s Hospital of Wisconsin, even a small amount of borax like 5 grams can be harmful to children or even fatal if a child ingests it. When it comes to homemade roach killers, then borax is a great option for you. But, while making roach baits and using them in your house, make sure to follow the safety tips that are given below. If you’re still finding difficulty in dealing with roaches, then comment down, and I’ll try my best to suggest something better than that.